Be sure to place your orders ahead of time or stop in to see what we have available in the case! 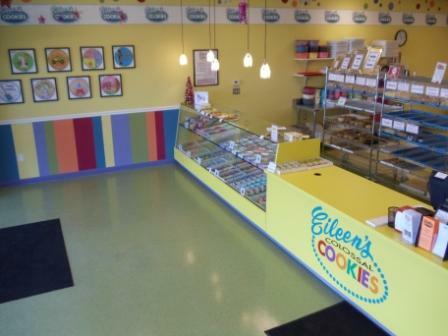 Eileen's Colossal Cookies - Highlands Ranch, CO updated their cover photo. We will be closed on St. Patricks Day, but will be open regular hours Saturday, March 16th.